Pursuant to the Personal Data Protection Act 2010 (“PDPA”), Swicherie Sdn Bhd (961297W) (“Swich”) is committed to the protection of your personal information and your privacy. In order for Swich to provide you with our Product and/or Services and to operate in an efficient and effective manner, Swich may need to collect relevant personal information from you either manually or through Swich website, social media or mobile application. The personal information collected by Swich may be in the form of but is not limited to name, identity card number, address, bank account details, telephone number, credit card details, business details or any other information stipulated by the PDPA. Swich processes your personal data only for specific and limited purposes. Swich may disclose your personal data to our affiliates or third parties that perform services on Swich’s behalf and in doing so Swich will comply with all applicable laws, regulations and industry standards. You hereby agree and accept that by registering and/or continuing to use the Products and/or Services, you authorize and consent to your personal data being processed by and where required, disclosed to classes of third parties as identified by Swich for the purposes of Swich providing the Products and/or Services to you. For the avoidance of doubt, you also hereby explicitly consent to Swich processing any sensitive personal data relevant such purposes. Notwithstanding anything to the contrary, you may at any time withdraw your consent to Swich processing any personal data of yours or to any part or portion of the same by sending to Swich at the address set out below a written notice of withdrawal and within the period prescribed under the PDPA. Swich shall take all necessary measures to give effect to your withdrawal of consent, to the extent that such withdrawal does not conflict with any of Swich’s other legal obligations. If you do not wish to have your personal data shared with any other party, or if you do not wish to be solicited for products or services offered by Swich or any other parties including third parties, kindly inform Swich in writing at the communication information as given below. 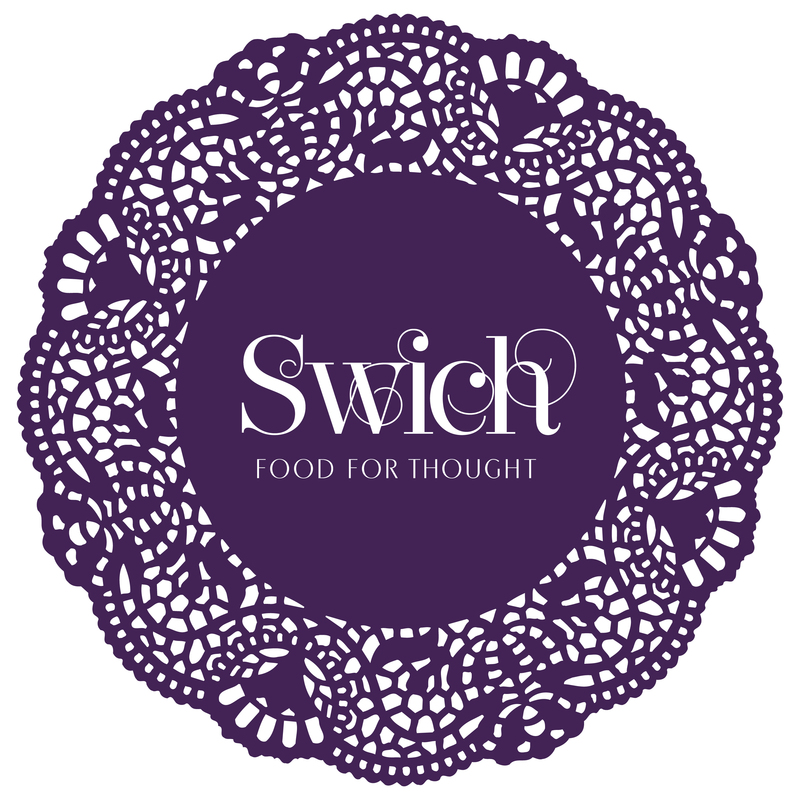 You shall, upon written request, be granted access to all personal data held or stored or processed by Swich. To avoid confusion, “access” for the purposes of this provision shall mean notification of such personal data of yours that is processed by or on behalf of Swich and to have a copy of such personal data communicated or conveyed to you in an intelligible form of Swich's choosing. You may at any time make a written request to Swich to correct any personal data of yours that is inaccurate, incomplete, misleading or out-of-date and Swich shall, upon receipt of your written request for correction(s), take all necessary measures to give effect to such correction(s). By publishing this policy in this website, Swich shall deem our customers and/or clients have already been notified.